A 140 Day Journey of Healthy Living. 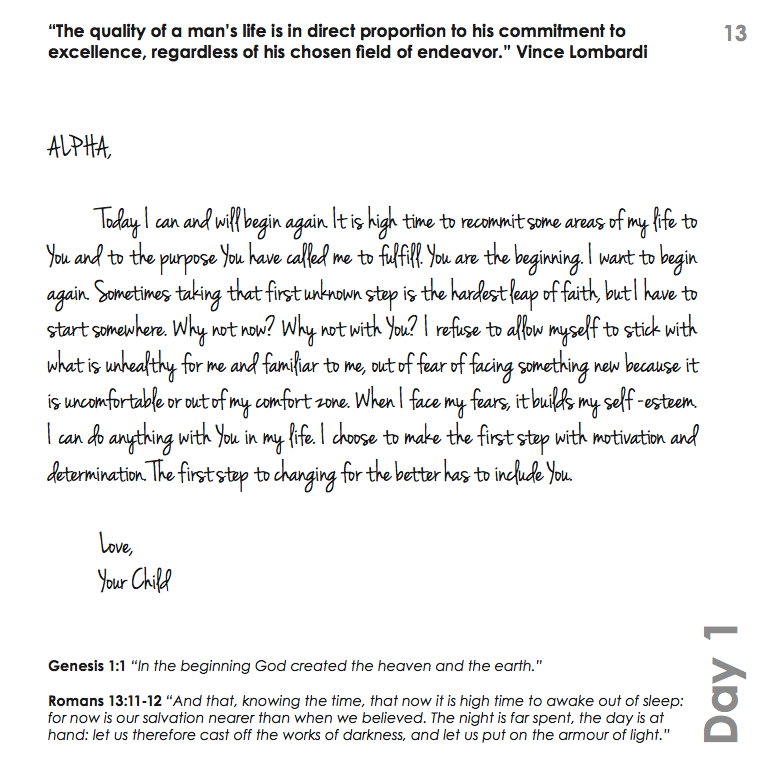 Each day provides an inspirational quote, scripture and a short prayer “letter” to God. Written specifically for people with an on-going illness or health concern. Provides some educational information and tips for healthy living. 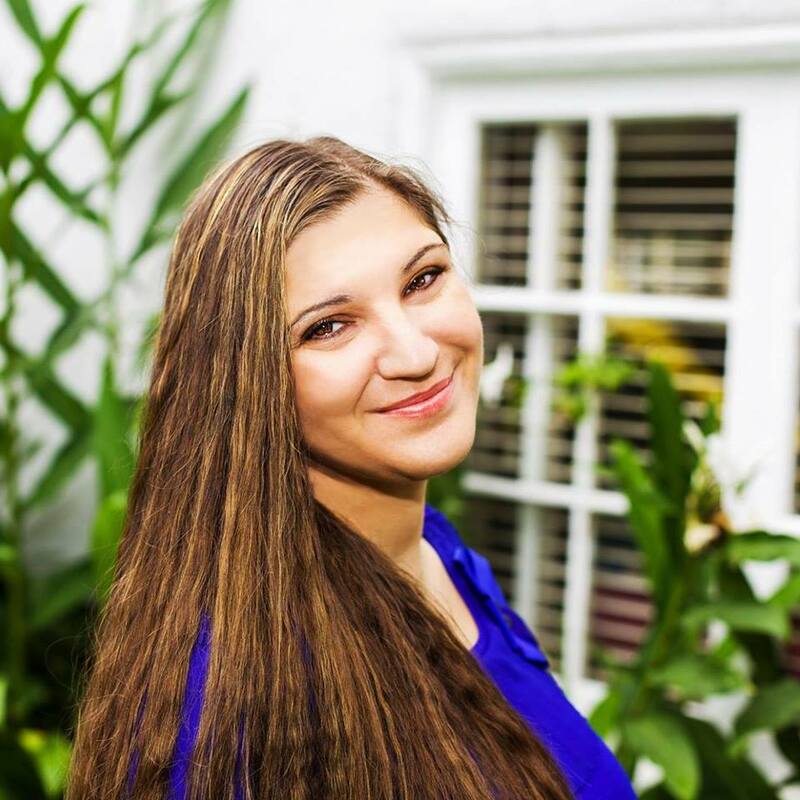 After sharing her personal testimony in her first book, Angel: The True Story of an Undeserved Chance, Angelena Cortello wrote Healing Letters to encourage other people living with a chronic illness. Read Day 1’s Letter . . .
Angelena Cortello is passionate about inspiring others to turn to God and a community of supportive people for help and deliverance from addiction and destructive life choices. Angel is the author of two books, Angel: The True Story of an Undeserved Chance and Healing Letters: A 140 Day Journey of Healthy Living. She is a dynamic presenter and is available to speak at conferences, meetings, small groups, and other events in both secular recovering groups and Christian church services and events. She speaks on the following topics: her personal testimony, addiction recovery, spirituality, HIV and toxic relationships. For information and scheduling, contact her directly at angelcortello.com or via email at angelenacortello@bellsouth.net.